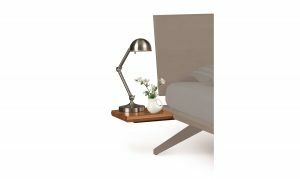 With its deeply splayed legs producing dramatic cantilevers, the Astrid furniture collection is an engineering feat that defies expectations and inspires a sense of possibility. 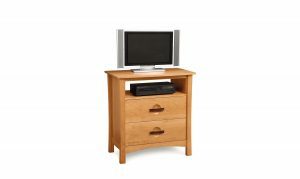 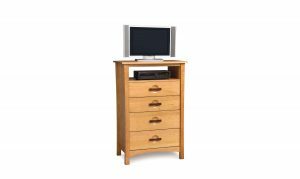 The Astrid collection is crafted in solid maple hardwood and is Made to Order in several finishes. 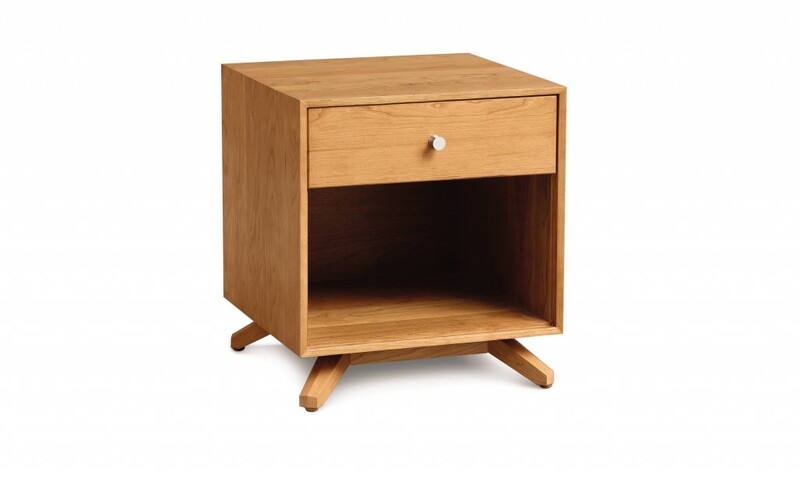 Astrid dressers and chests feature soft-close, full extension drawer glides. 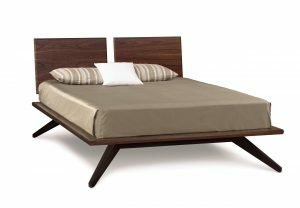 The Astrid Bedroom is also crafted in a combination of solid walnut and dark chocolate maple or solid cherry with several finish options.